Five some-odd years ago I met an amazing guy. 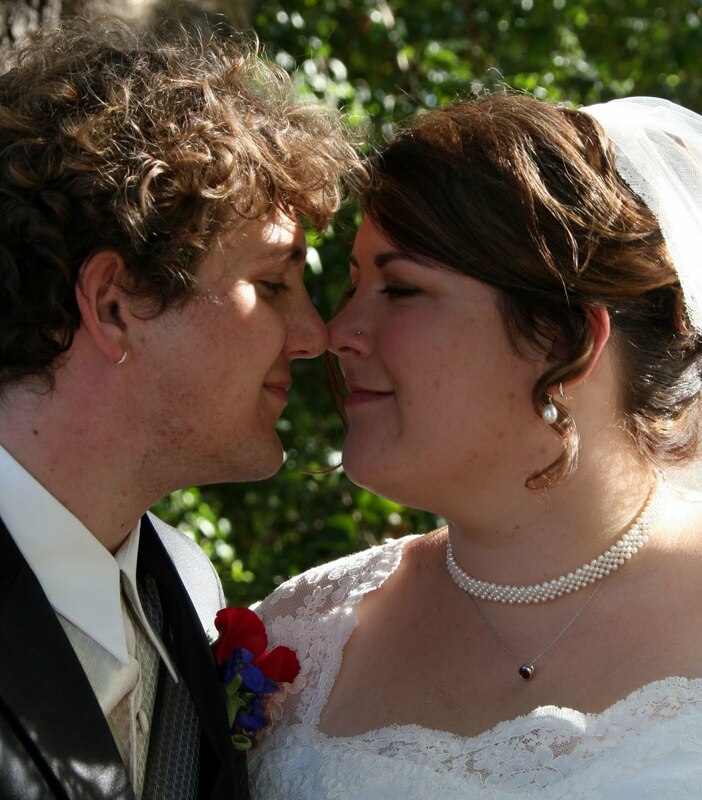 Three years ago today I was lucky enough to marry the love of my life. You've made me happier than I ever knew I could be. Every day I'm amazed at how lucky we were to find each other, and thrilled I've got a husband so awesome. I wish I weren't halfway around the world from you today. I can't wait until I see you again. I'm off for a while, and not sure if I'll be able to access this blog. To everyone whose email I haven't replied to, whose calls I haven't returned, I apologize. I love you all, and hope to talk soon after I'm back!